We plant trees. Not just any trees, but natural, native trees, trees that have been part of the English landscape for thousands of years. We grow trees from locally collected seed in our own nurseries, nurtured by lots of local volunteers and then used to recreate woodland that has become a rare sight in the countryside. These woodlands offset some of the carbon that we all produce as part of our modern lifestyles – the miles we drive, the foreign holidays we take, and the food and energy we consume. We do not promise a complete carbon replacement – this is simply not possible, but it’s a start. 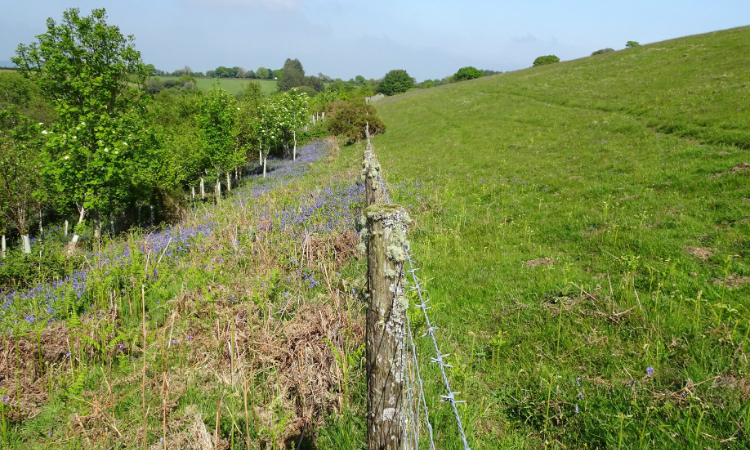 We are always looking for landowners, on Dartmoor or in the South Hams, who are keen to provide parcels of land, both small and large, where they want to create a legacy for the future. This land is often marginal for farming or no longer profitable. We offer many opportunities to volunteer, to help us in this work. Caring for the trees in our nurseries and planting them on site is physical work, a great way of getting fresh air and exercise. Often we are joined by whole families, keen to get involved in something together. We offer tree dedications for weddings, birthdays or perhaps as a gift in a will, from single trees to copses or whole woodlands! We are also contacted by people wishing to leave a gift in their will, something lasting, something that their families can enjoy well into the future. 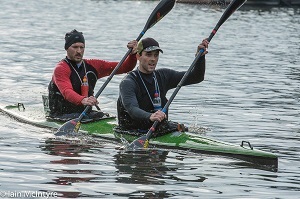 Tim Baker and Doug Reid are competing in an international kayak race this Easter 2019. They are kayaking non-stop for 125 miles from Devizes to Westminster, racing against some of the best endurance kayakers in the world. And whilst they are doing this they are raising funds for Moor Trees. Their target is £12,500. 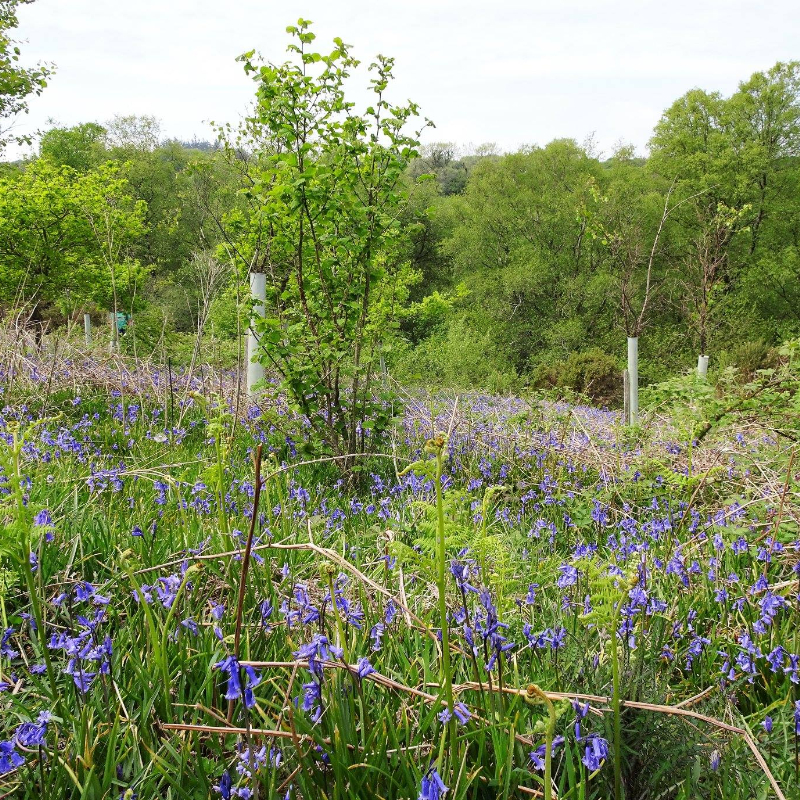 We aim to restore native broadleaf woodland,by growing trees from locally collected seed in our community tree nurseries, and planting them as new woodland on private and public land. 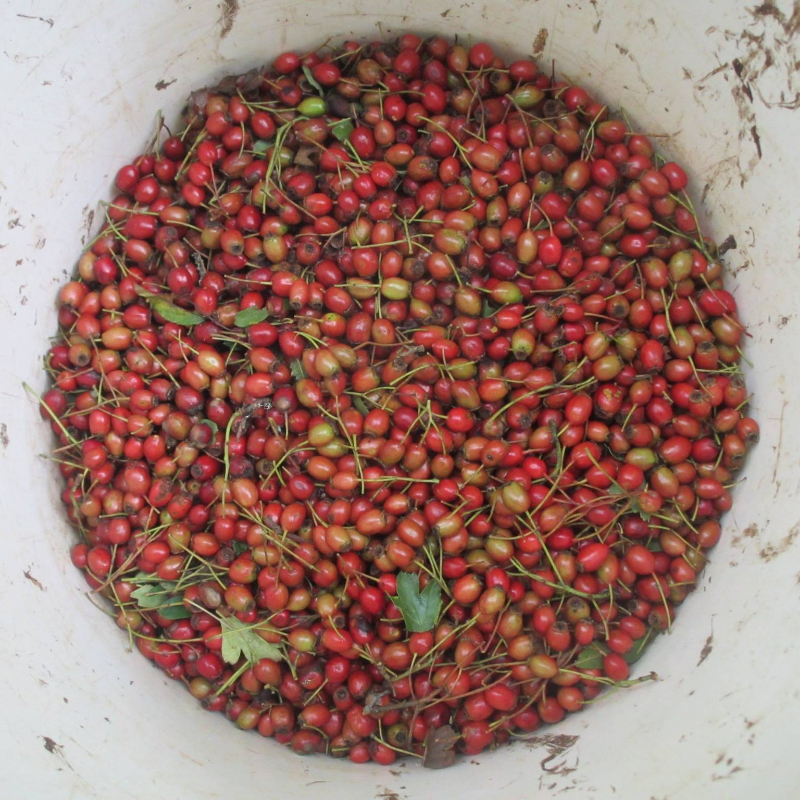 Each year we collect tens of thousands of local tree seed to grow in our community tree nurseries. 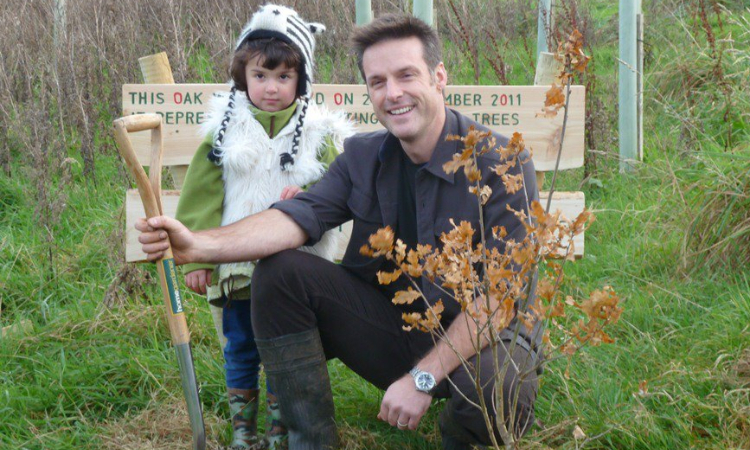 These trees are provided free of charge for woodland planting and restoration schemes. 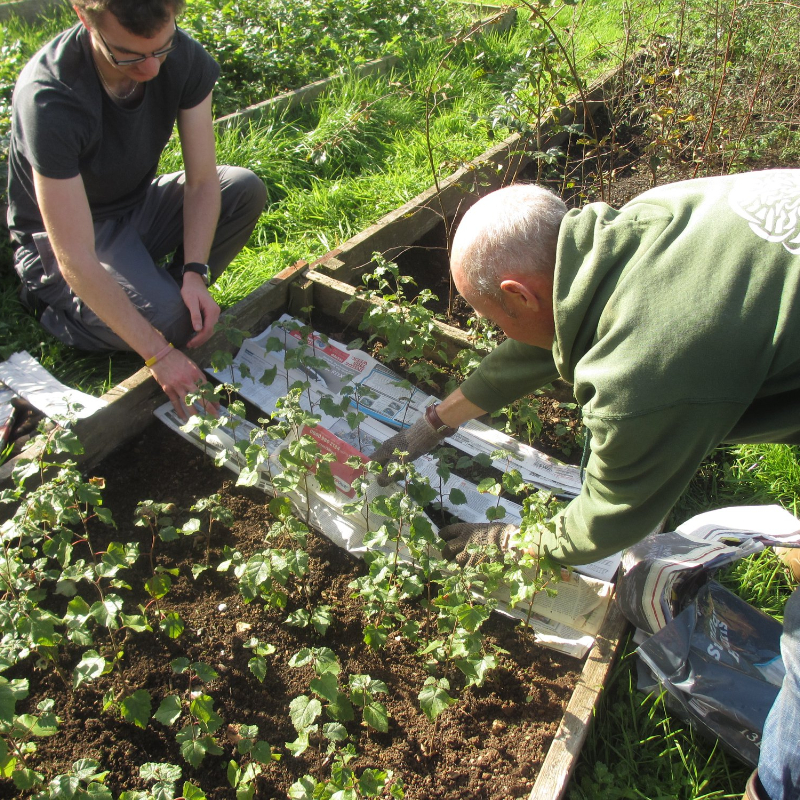 We build biodiversity by working with local people. Every year we work with hundreds of volunteers of all ages and abilities. 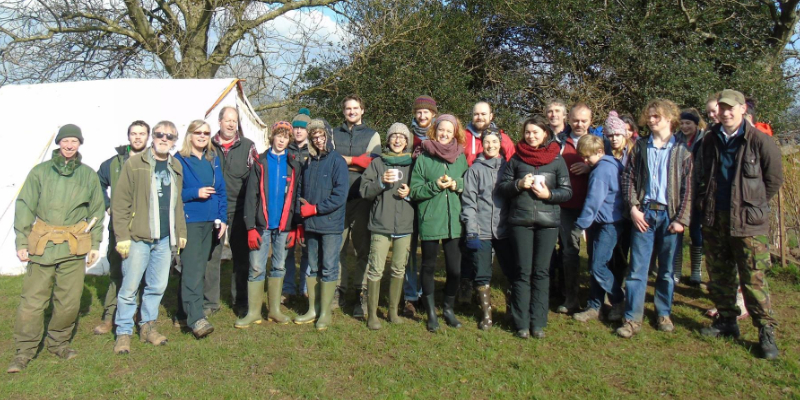 We have won various national volunteering awards and run at least three activity days per week. We are also developing research, education and training programmes with partner schools, colleges and universities.